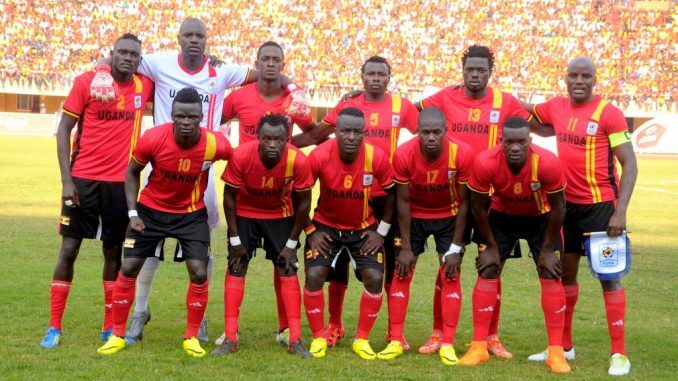 Uganda Cranes team which qualified for the 2017 Africa Cup of Nations. 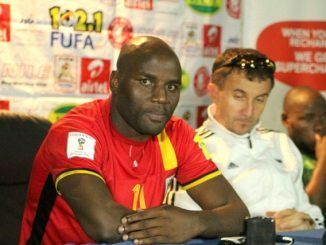 Uganda Cranes head coach Milutin ‘Micho’ Sredojevic has said he will make key changes to his team that will feature against Egypt in the 2018 World Cup qualifiers in August. “After the 2017 Africa Cup of Nations in Gabon and the situation of certain players, I am sure that some players will not make it back to the team,” the Serbian born coach told our reporter on Tuesday afternoon. 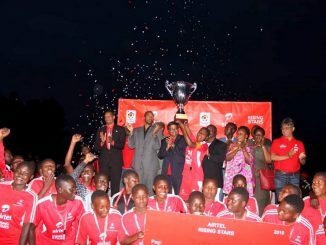 Uganda Cranes who are placed second in Group E of the qualifiers will host the 2017 Afcon finalists Egypt on August 28th before traveling to face the same side in the return leg fixture on September 2. Sredojevic’s team drew goalless away with the Black Stars of Ghana before stopping Congo Brazzaville 1-0 in their second Group E game. But the coach thinks the next World Cup games will not be for experiments but serious business. “Any player who unfortunately will not be active with the club will automatically be out of the squad. I am trying to see that all our players around are engaged and busy going into August,” added Sredojevic. He also revealed that he is helping to see the midfielder Khalid Aucho move to Serbian side Red Star Belgrade. The Cranes player together with Geoffrey Massa had their contracts terminated by South African side Baroka FC early this month. The coach said that although they failed to get out of the group at the Afcon, they still have a chance to qualify for the World Cup. 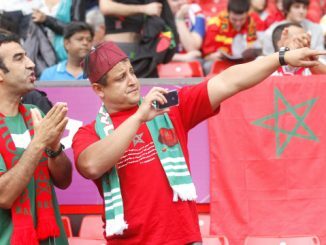 “We lost 1-0 to Egypt and Ghana and we are facing the same teams. With the right players who will be fit then with enough match practice and good preparations we can defeat Egypt,” added Sredojevic. Although the coach refused to mention names of some players who might not make the squad, the inside source revealed that the likes of Junior Yunus Ssentamu and goalkeeper Salim Magoola could miss out because of indiscipline issues during the Afcon event in Gabon.